The letter L is a very important letter. It can not only be found within many of today's most popular names, but it also has plenty of great options as a starting letter. Are you a fan of L? If so, you may just love this list! I have compiled 25 of the very best L names for girls and the 25 for boys! However, just like all the other articles like this, the names are listed alphabetically. I did not rank them from best to worst or favorite to least favorite. These are simply 50 of the best L names that I could find that I think would suit a modern American child. While there are plenty of other L names out there, these are the ones that I liked the most. What are your favorite names on the list below? Did I choose your favorites or did I miss a few that you think should be included? Share your Top 50 in the comments if you'd like! 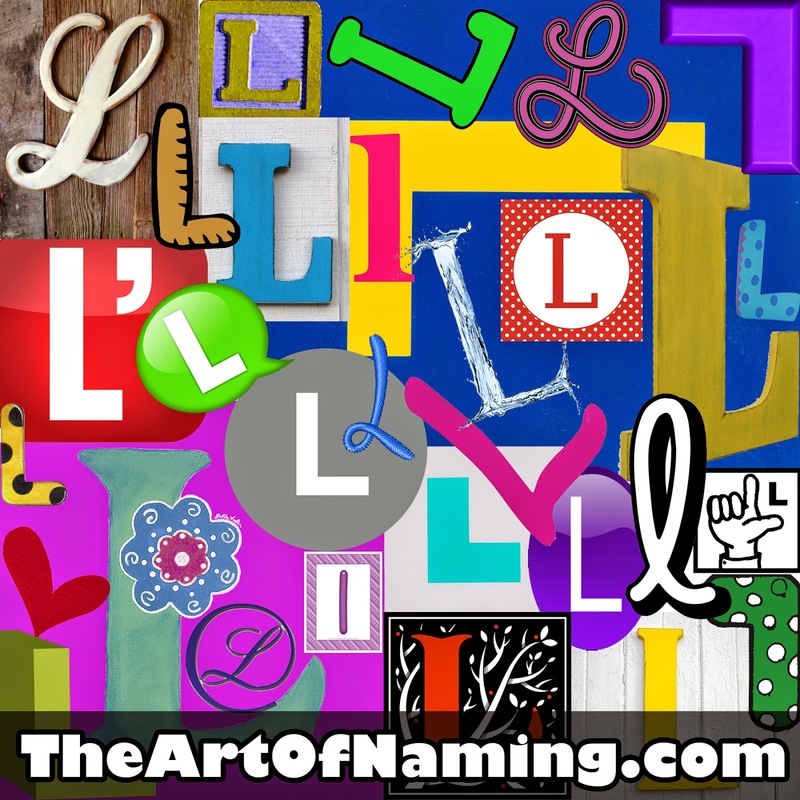 Or feel free to browse the links below to view the best names starting with other letters.